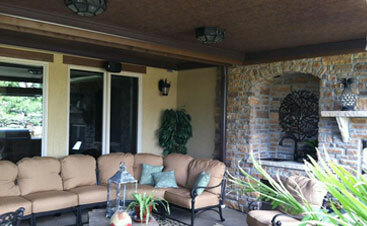 Drainage Systems: Are Your Decks Ready For Spring? Are Your Decks Ready For Spring? If you’re a skier or know someone who is (which is nearly impossible to avoid if you’re a Coloradoan) chances are, you’ve heard more than one conversation about how dry this winter has been. For some, this simply means not having to scrape their car off every morning before work, but for others, it’s a tragedy! No snow means no skiing, and no skiing means a lot of Coloradans have wasted money on skiing passes this season. Although we at Colorado Deck Drain Experts can’t get you that money back, we can provide you with affordable Top Rated Local® Deck Drainage Systems that will help you enjoy this next season a little more than the last. Colorado Deck Drain Experts specializes in deck drain systems that will leave you worry-free during the rainy seasons. Homeowners who have an elevated deck are able to benefit from additional outdoor space, however, when rainy weather kicks in, this additional space is rendered useless as their under deck area becomes flooded with water. We have two solutions to this problem: the Dry-B-Lo Concealed Deck Drain System or the Dry-B-Lo Contemporary Deck Drain System. 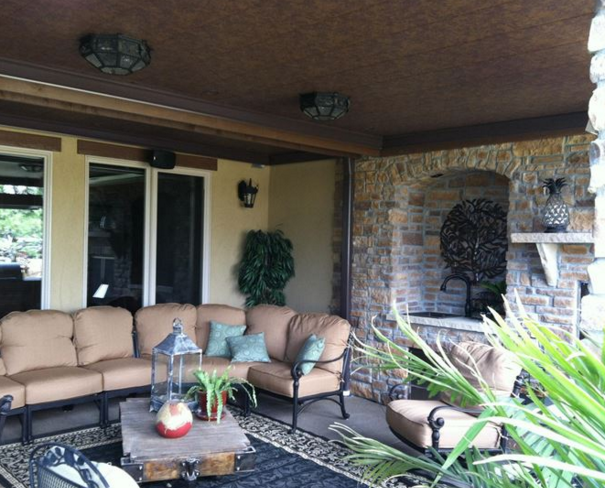 The concealed deck drain system is one of our best systems available. 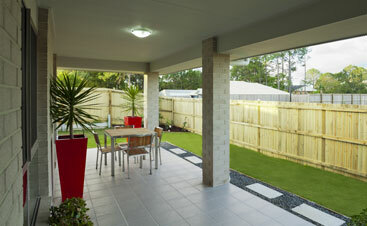 It requires minimal maintenance, has the longest life span, and is best installed at the same time as your deck. It’s made with aluminum panels and an enamel finish. It is engineered and built to withstand the weight of snow and ice, won’t leak, and allows for the installation of ceiling features like fans or heaters. Dry-B-Lo Contemporary Deck Drain System. The contemporary deck drain system is perfect for anyone who already has a deck installed. 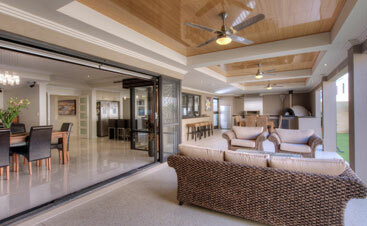 Unlike the concealed system, the deck boards won’t need to be removed for installation. This system is made with 24 Gauge Galvanized Steel for strength and resistance to rain, snow, and ice. The contemporary deck drain system is easily installed and presents a clean look that will look great with any deck, no matter the color or material. 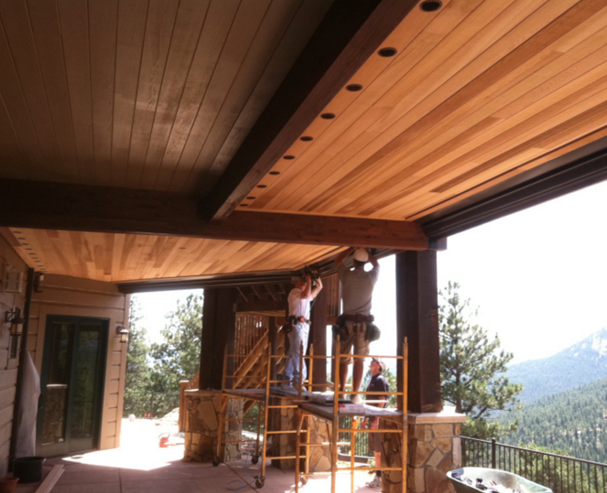 If you’d like to learn more about Colorado Deck Drain Experts and our deck drain systems, contact us today. 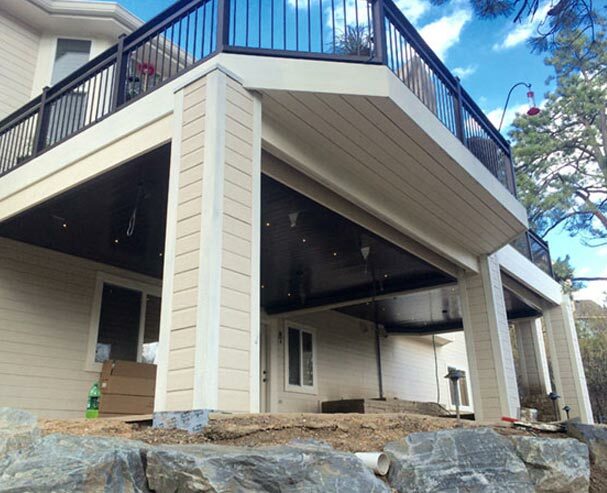 We’re proud to provide Coloradans with a simple and cost-effective solution for their deck drain needs so that the under deck area can be enjoyed even during the rainiest months of the year.